Content marketing has been dead for at least five years, or at least, that’s what people would have you believe. 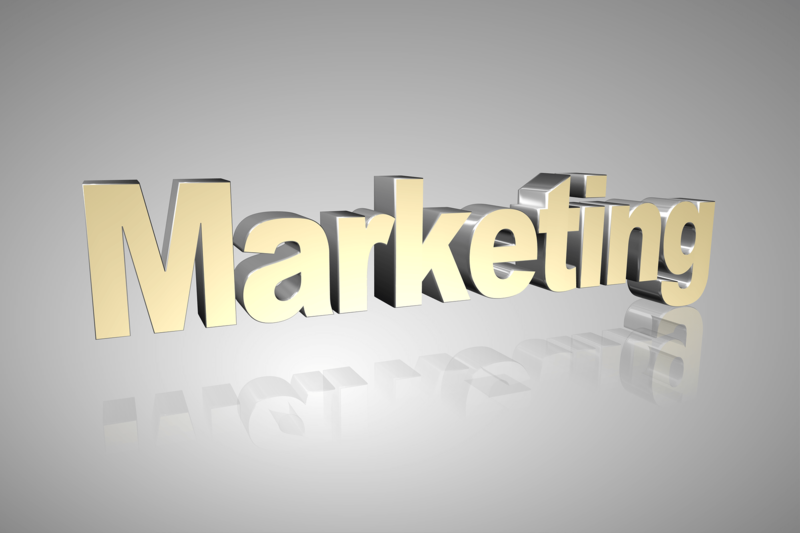 It remains the most powerful form of marketing, but it’s difficult to get right. 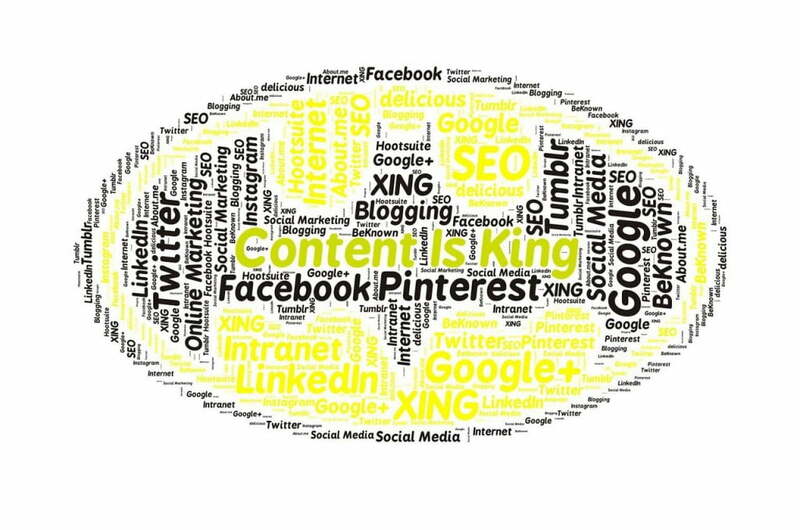 This article is going to give you eight essential tips for content marketing success. Google Shopping has been integrated into practically every aspect of SEO. It’s no longer an afterthought. If you are selling any online products or services, it’s a good idea to begin incorporating them into your online ads. Make sure this happens in your display ads, your copy, and any images you decide to use. 2015 may have been the year of Mobilegeddon. Businesses that didn’t prepare for mobile properly saw their rankings suffer. But this only displayed one important thing. It displayed the need to be on mobile in the first place. It didn’t go any further than that. 2016 is going to change that. Deep linking must be used on mobile so you bring your content directly to customers. 2016 is the year where businesses have to do mobile better if they are going to maintain a competitive advantage. The Google RankBrain feature helps you to learn about what customers want and how you can go about delivering that data to them. Search intent is key in 2016. You will be tracking what customers want to see so you know how to give it to them. This is something Google has gotten much better at over the years. Google has split its search results into various niches so it can deliver more accurate results. This means that you’re going to be targeting niches. It will have a curious effect because by using machine learning your rankings and traffic will actually go down. But you will gain far more conversions in the long-term. Display advertising and search advertising are two different things. Previously, you may have assumed that display ads were dead. They were always there and they are going to become important again this coming year. Marketers will be spending more than ever on rich, visual content. Creative teams will be working harder than ever before. Get your creative teams working right now. Create a calendar for each piece of content. You can make everything from blog comics to infographics. Break them down into social media-sized pieces of content. They should be able to be shared with a wide audience. There’s nothing a marketer loves more than content generated by users. It demonstrates that your target audience is responding and it means you have to generate less content. The effect this is having, though, is that customers are becoming more annoyed. Stop pressuring your clients and let it happen organically. It was once commonplace for marketers to release a press release and authenticate it with some sort of authority study. It didn’t matter where the information came from or whether it was genuine. After all, who would check it anyway? Customers are savvier than ever before and they are certainly not going to give you an easy time if they spot deception. Take care to research any study and make sure there are no dubious links or bias involved. Automated replies are simply not acceptable in the world of today. There’s nothing more annoying than receiving a response from a robot. They would rather wait for a real human being to respond to them. It’s not what you say but how you say it. Develop the voice of your brand and adopt a tone that’s designed to win even the crabbiest customer over. 2016 will see huge changes, but one of those changes isn’t standing out. Standing out will remain incredibly difficult. You will find it harder to find a unique selling point. The challenges will increase and this is only going to get worse as the months roll on. And it all ties back to creating quality content. That’s the only way you’re going to stand out from the crowd. Standing out from the crowd is the big challenge of all businesses. And it’s only going to get tougher. 2016 will change the playing field in many ways, but it all links back to making yourself distinctive enough to attract customers. The answer is in the testing. How are you going to test to make sure that you are producing engaging content?